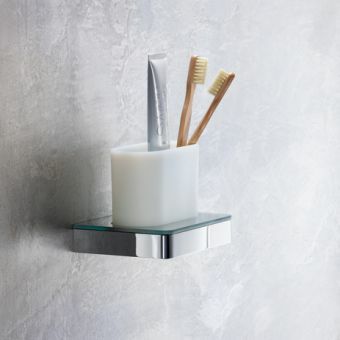 Elegant in both name and nature, this tumbler and holder set is perfectly suited for inclusion in the wash space of a modern, glamorous bathroom or en-suite interior. 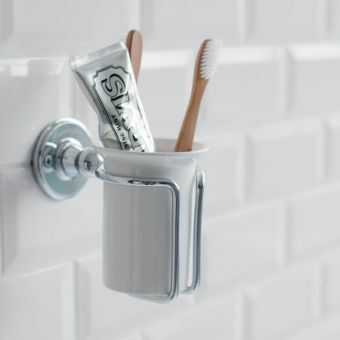 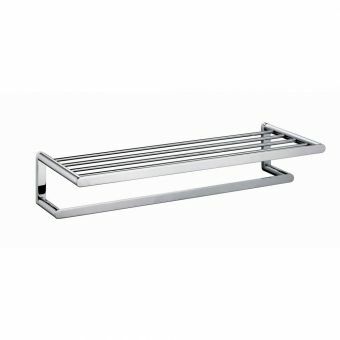 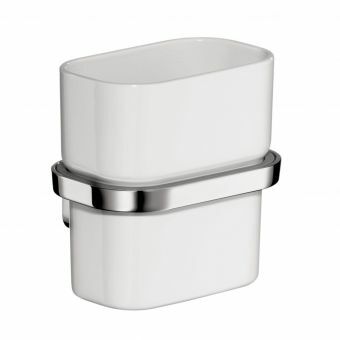 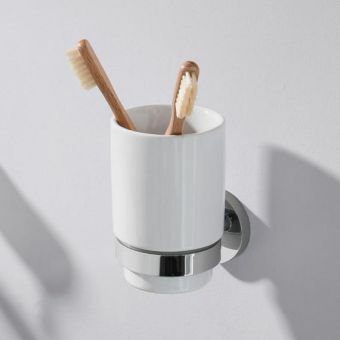 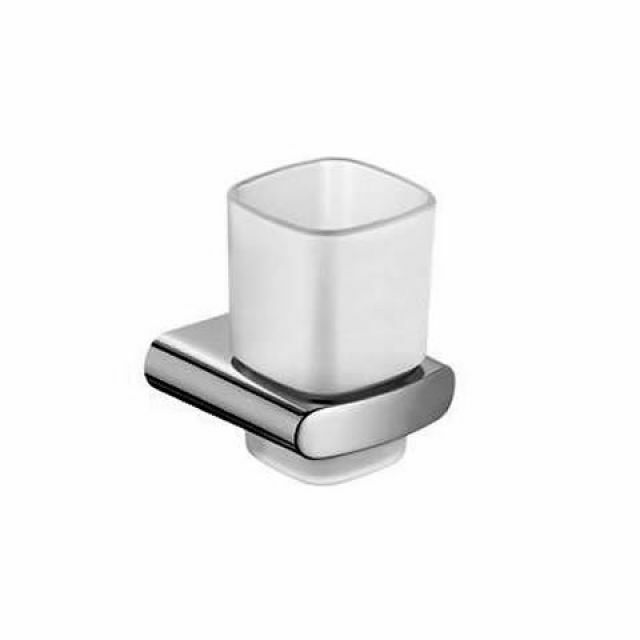 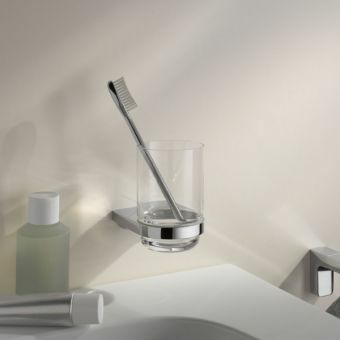 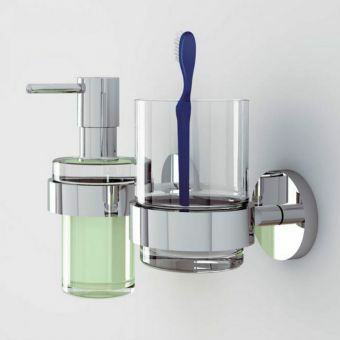 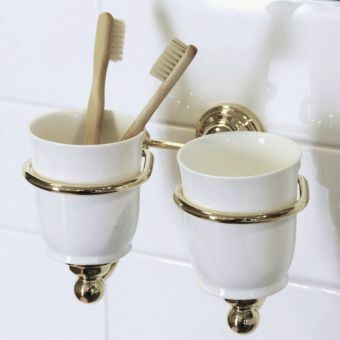 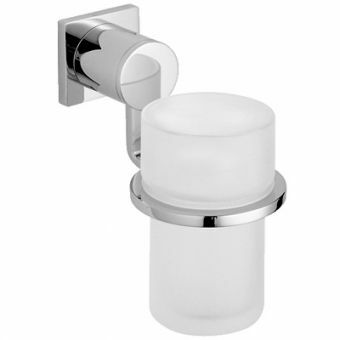 Complete with crystal tumbler, the Keuco Elegance Tumbler Holder is a visually unfussy and simple solution to keep your basin or wash space area free from clutter or unsightly mess. 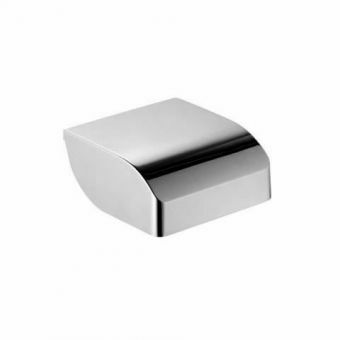 Its blending of square forms with rounded corners gives a bold yet soft touch that exudes the qualities of luxury and stylish living. The crystal tumbler is of the highest quality, a fine detail for the interior designer with an eye for the very best. 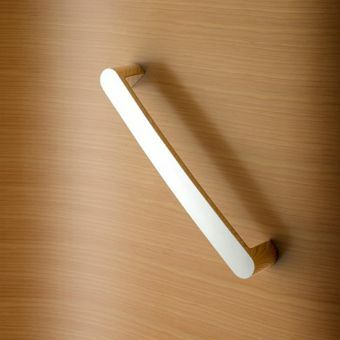 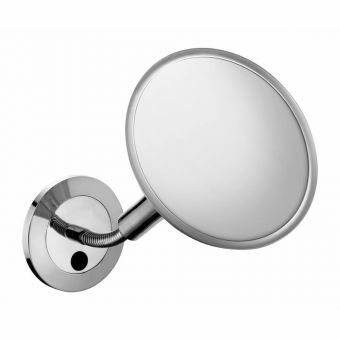 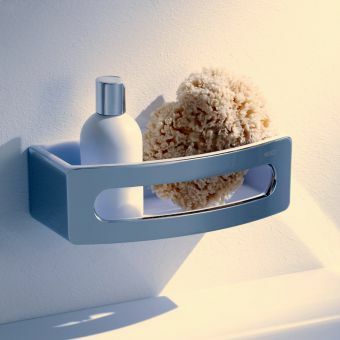 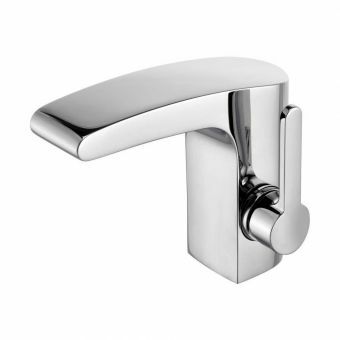 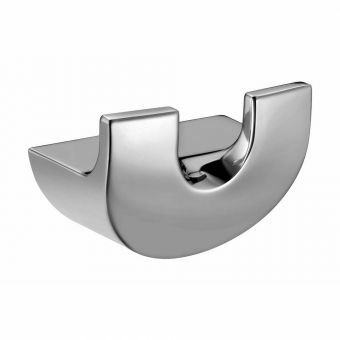 For matching items, please see our range of Keuco products in the Elegance range.